If you don’t know the name BOB ROSS, he was an artist who had a TV show on PBS in the ’80s and ’90s, which developed a cult following. He passed away in 1995. And now . 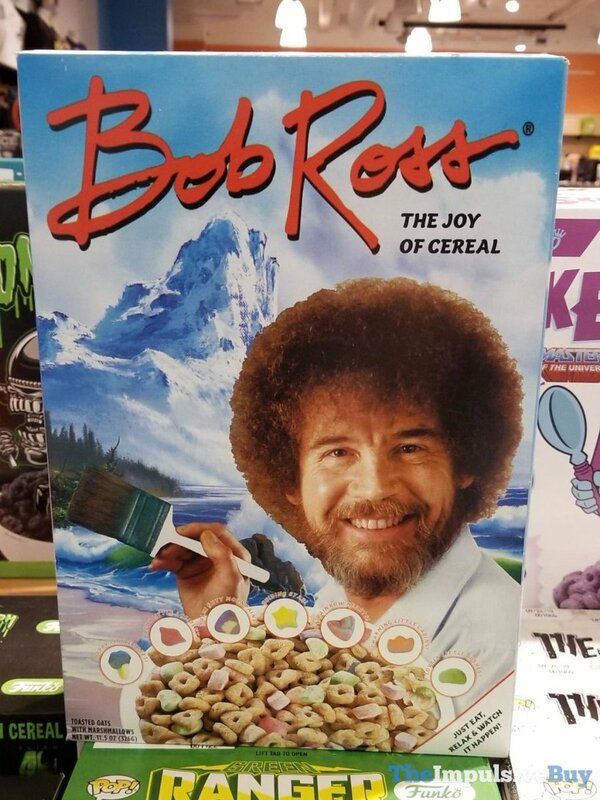 . . he has his own BREAKFAST CEREAL.